Romespa Balboa is a casual spaghetti restaurant. 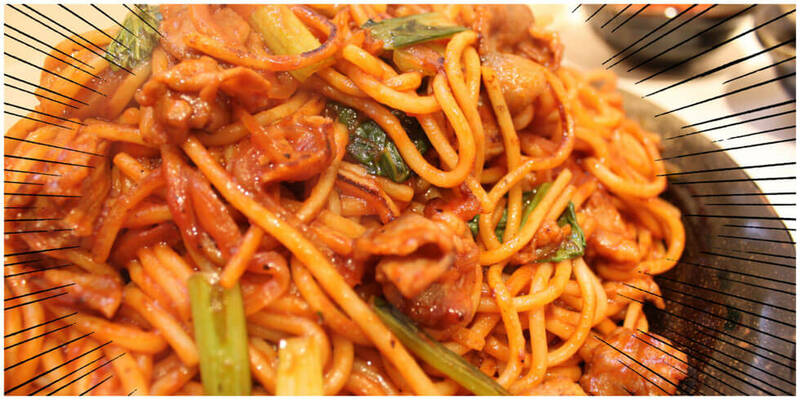 Unlike traditional Italian pasta, our extra thick noodles are cooked quickly and dynamically stir-fried. 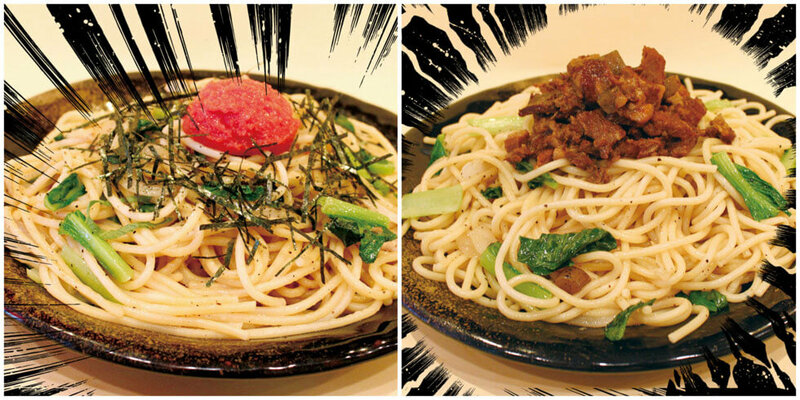 Neapolitan of course does not exist in Italy nor in the Western countries but a lot of the people from Japan think of this dish when it comes to spaghetti. Neapolitan is a pasta dish using only simple ingredients such as onion or pork and is stir-fried with a sweet and sour tomato sauce. 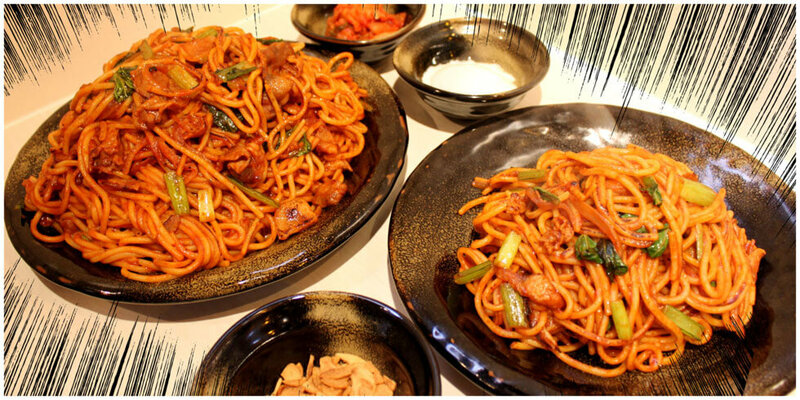 A very popular spaghetti which can be found at a café, a cafeteria, or anywhere else in Japan. People love to add tabasco or parmesan cheese to arrange the dish into their own style. 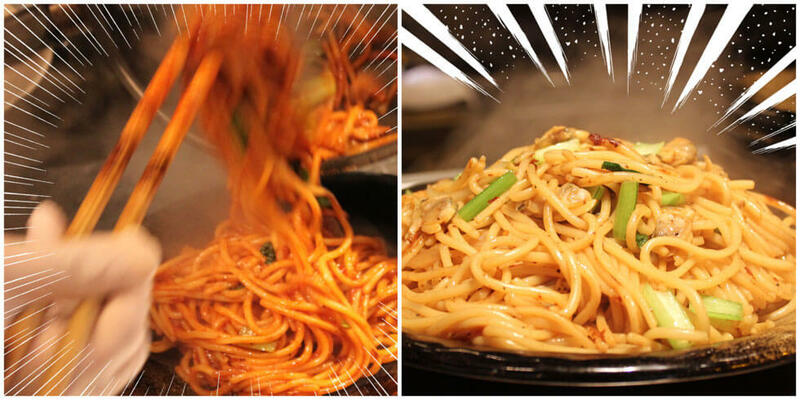 In addition to our signature Neapolitan, we carry a variety of spaghetti dishes that can rarely be found in other countries such as Spicy Cod Roe or Bokkake (common household dish originally from Kobe with stewed beef and konnyaku in sweet and salty flavored sauce). There are a variety of portions from regular (350g/12oz) to mega (1,000g/2lb).